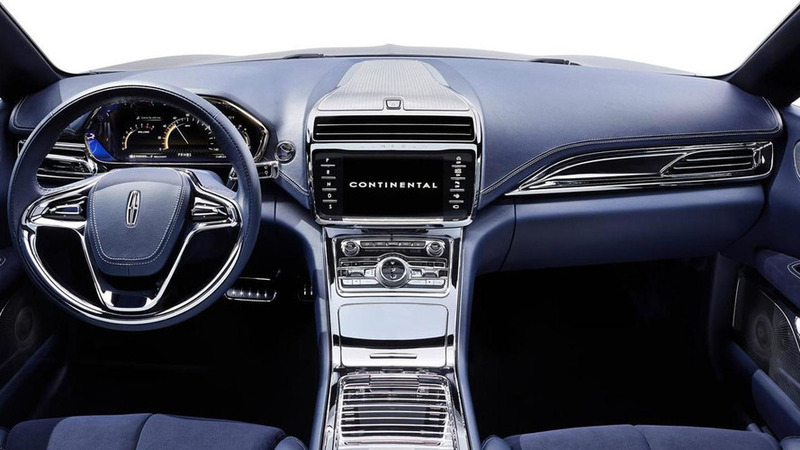 Lincoln has announced the 30-way adjustable seats on the Continental concept preview a "new era" of comfort and luxury. 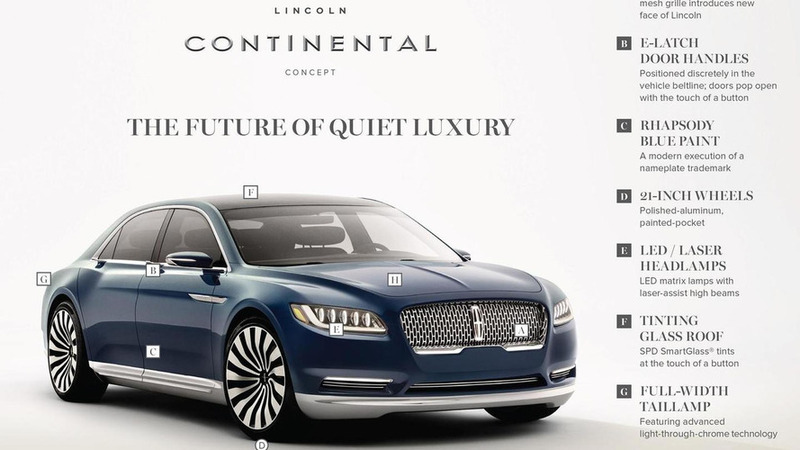 Lincoln has taken the wraps off the Continental concept ahead of a public debut set for later this week in New York. 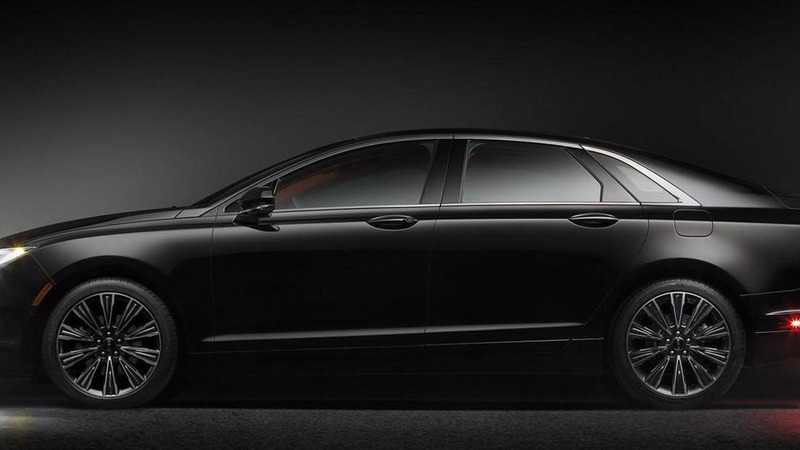 Lincoln has introduced the MKZ and MKC Black Label concepts, ahead of their debut at Pebble Beach.